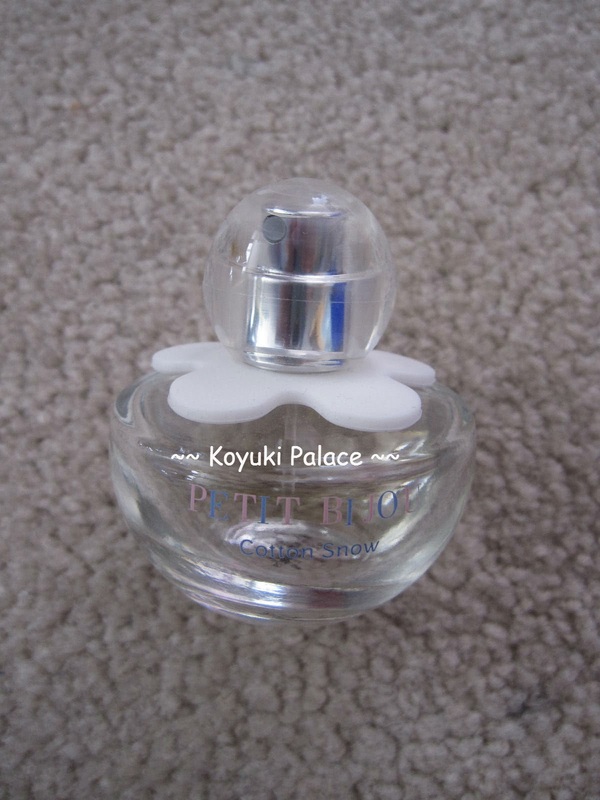 This is one of my favourite perfume!! It has a baby powder smell and it makes you smell like a baby throughout the day. I just bought a 2nd bottle when it was on sale for 30% off. Even if it's not on sale, the price is still good!! The only thing I complain about is the size... why can't they make it 50 or even 100mL?? Then I can spray my whole room with this perfume!! I just bought a shower cologne at Missha with the same but lighter smell, will review that one soon.